Burt Reynolds was among Hollywood's most popular actors in the 1970s and 1980s, thanks to his leading roles in movies like "Smokey and the Bandit" -- as he is shown in here, facing off with actress Sally Fields. Actor Burt Reynolds is in intensive care in a Florida hospital, where he went for treatment of flu symptoms, one of his representatives said Friday. Reynolds was dehydrated when he went to the hospital, and was eventually transferred to its intensive care unit, his representative Erik Kritzer told CNN. "He is doing better at this time," Kritzer said late Friday afternoon of the 76-year-old actor. "We expect, as soon as he gets more fluids, he will be back in a regular room." The dolphin got stuck in the polluted Gowanus Canal, which borders Brooklyn's Red Hook neighborhood. A dolphin stranded in Brooklyn's highly polluted Gowanus Canal today has died, according to the Riverhead Foundation. 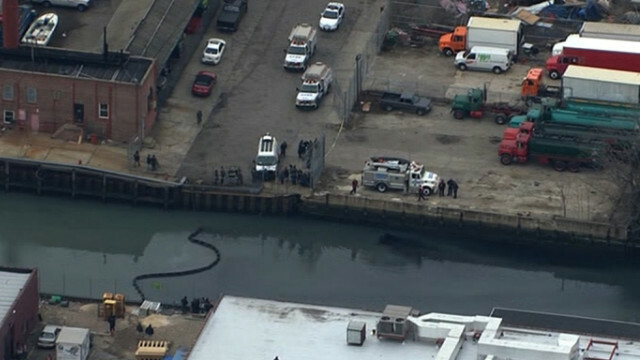 Emergency personnel gathered Friday alongside the canal, which borders Brooklyn's Red Hook neighborhood, in an effort to rescue the marine mammal, which inadvertently had become trapped in the channel's muck and mud. The Common Dolphin passed away Friday evening, after being stuck in the murky low-tide waters for most of the day, said Joanne Biegert of the Riverhead Foundation. This photo of a Diana, then 19, lying in bed was believed to have been taken around the time she got engaged to Prince Charles. An intimate black-and-white photograph of Princess Diana as a teenager sold today for $18,396, a New Hampshire auction company said. The photograph - which may never before have been seen by the public, RR Auction says - offers a glimpse of the future wife of Prince Charles lying down, perhaps on a bed, wearing a light sweater or top. Only her head and arms can be seen. Behind her a young man leans against the wall, reading, his book resting on her shoulder. The only indication of date is a stamp on the back of the print saying "26 February 1981," which would be two days after the engagement of Diana, then 19, and Prince Charles was announced by Buckingham Palace. They married in July of that year. 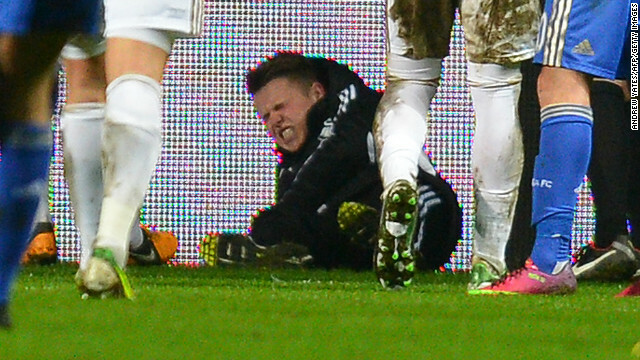 Swansea ball boy Charlie Morgan grimaces after the incident which led to Eden Hazard's ejection. Chelsea's soccer star Eden Hazard today was charged with by the English Football Association with violent conduct after being ejected from his team's League Cup match at Swansea earlier this week for kicking a ball boy. Hazard, a Belgian, is facing a lengthy ban after a statement on the FA website said his actions "constituted violent conduct whereby the standard punishment that would otherwise apply was clearly insufficient." Hazard has until January 29 to respond to the charge. The case will then go before an FA disciplinary panel who will decide on any punishment more than the standard three-game ban. 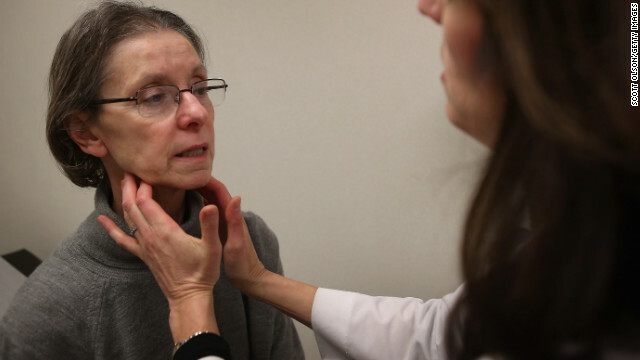 Flu activity is still high, but is decreasing in many parts of the country, according to a report from the Centers of Disease Control and Prevention examining data from the week of January 13 to 19. A total of 47 states reported "widespread" geographic influenza activity, down from 48 last week. "Widespread" means that more than 50% of geographic regions in a state - counties, for example - are reporting flu activity. This is a measure of the spread of the flu, not its severity. High levels of influenza-like illness were seen in 26 states, representing a decrease from the 30 reported last week. Cases in the Southwest and Northwest were rising, but levels seem seem to be declining in the South, Southeast, New England and the Midwest. 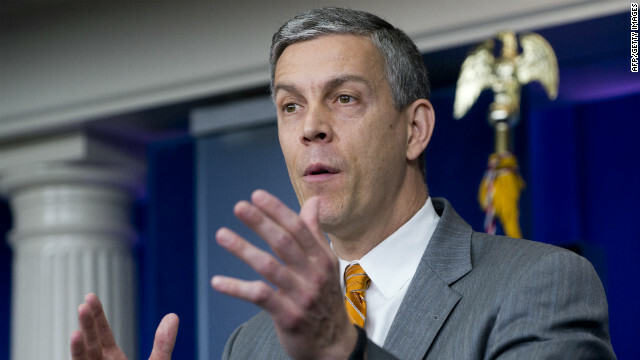 Education Secretary Arne Duncan clarified schools' sports and activities obligations for students with disabilities. Schools must give students with disabilities equal opportunities to participate in extracurricular athletics, including varsity sports, the U.S. Department of Education said today. And if existing sports don't meet the needs of those students, schools must create additional athletic programs. The department’s Office for Civil Rights pointed to a 2010 report from the Government Accountability Office that said disabled students were not getting equal opportunities to participate in sports, a right they were granted under the Rehabilitation Act, passed in 1973. For more on this story, read CNN's Schools of Thought blog. thrown out today, while an additional two convictions on the same counts were upheld by Florida's 5th District Court of Appeal. The next step in the process would be to appeal the remaining two convictions to the Florida Supreme Court. 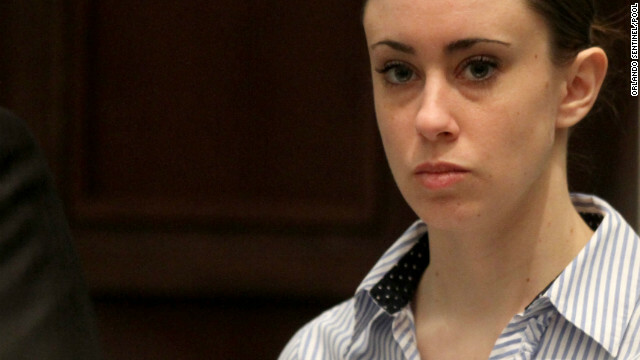 In 2011, a jury found Anthony not guilty of first-degree murder and the other most serious charges against her in the 2008 death of her 2-year-old daughter. Former CIA officer John Kiriakou (right) with attorney John Trout outside US District Court in Alexandria, Virginia, in October 2012. A former CIA officer who pleaded guilty in October to identifying a secret agent was sentenced today to 30 months in prison. 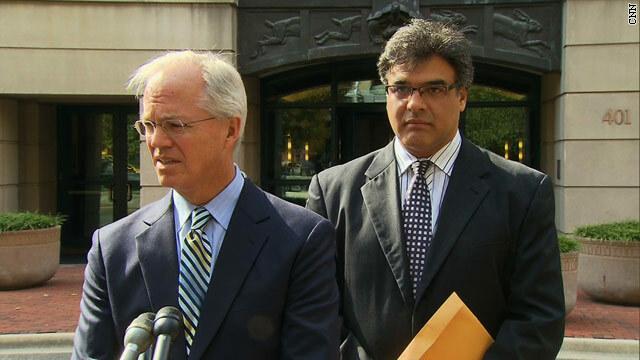 John Kiriakou and prosecutors agreed on the sentence length as part of the plea deal he entered into three months ago. In her Alexandria, Virginia, court, U.S. District Judge Leonie Brinkema said that she rejected the defense's attempts to characterize Kiriakou as a whistle-blower, and she would have sentenced the 48-year-old former agent to more time if he had been convicted at trial. Read more about the case on CNN's Security Clearance blog. 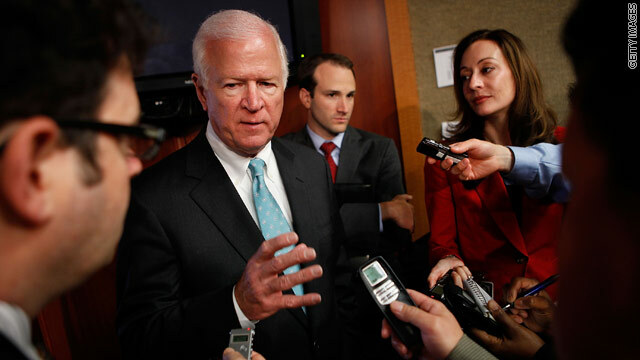 Saxby Chambliss, the Republican senator from Georgia, will not seek re-election in 2014, a GOP source said today. A conservative voice in the upper chamber since 2002, Chambliss recently drew the ire of some activists to his right who took issue with his support for bipartisan compromise. He was a member of the "Gang of Six," which tried in 2011 to strike a bipartisan deal on reducing the federal debt. For more on this story, read CNN's Political Ticker. President Barack Obama will name one of his closest and most trusted advisers as his chief of staff Friday, the fourth man to hold the job since Obama first took office in 2009. 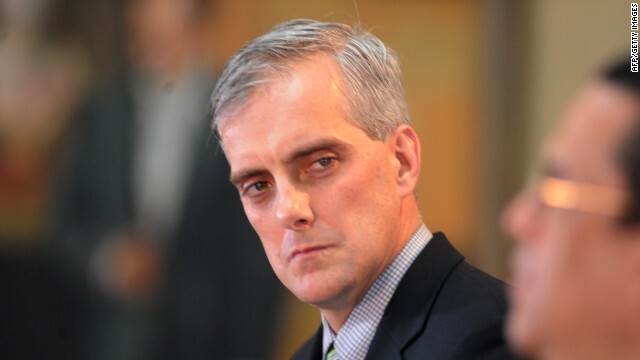 Denis McDonough, who has served as Obama's deputy national security adviser since 2010, will be named to the job at a White House announcement event shortly after noon on Friday. For more on this story, read CNN's Political Ticker. The U.S Navy minesweeper that grounded on a Philippine reef last week has taken on water and sustained too much damage to be towed off, the Navy says. "It's got hull penetrations in several places, and there is a significant amount of water inside the ship," Rear Adm. Tom Carney said at a briefing Thursday. The Navy said it will use ship-borne cranes and heavy-lift vessels to lift the minesweeper, the USS Guardian, off the Tubbataha Reef. The streets around Cairo's Tahrir Square were again roiled by violent clashes between police and protesters Friday, as crowds gathered to mark two years since the start of the revolution that ousted President Hosni Mubarak. At least 29 protesters have been treated over the past 12 hours for cuts, broken bones and birdshot injuries, Health Ministry spokesman Khaled El Khatib said. Six police officers have also been hurt in the disorder near Tahrir Square, the Interior Ministry said. A second suspect has been charged and arrested in connection with the shooting at Lone Star College in Houston, Texas. According to Harris County Sheriff's Office, Trey Foster, 22, was arrested early Friday morning in Plano, Texas. He has been charged with aggravated assault with a deadly weapon. Three people, including a maintenance man who was accidentally shot and two people who were fighting each other, were injured during fight at Lone Star College campus in Houston, Texas, on Tuesday, officials say. Former Detroit Mayor Kwame Kilpatrick, pictured in 2008, will be spending the weekend in jail. 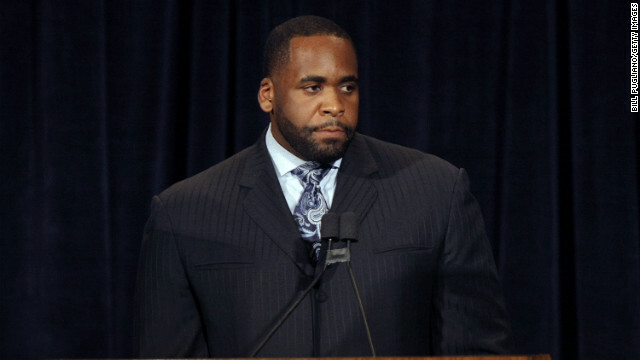 Former Detroit mayor Kwame Kilpatrick is headed back behind bars, but only for a few days. The Michigan Department of Corrections charged him with 14 parole violations late Thursday and he'll spend the weekend in jail. Kilpatrick agreed to report to the Detroit Reentry Center late Friday and will be released Monday, according to Corrections spokesman Russell Marlan. Kilpatrick is currently on trial in a public corruption case in U.S. District Court. His release would allow him to be back in court next week. Filed under: Crime • Kwame Kilpatrick • Politics • U.S.
President Obama will deliver his fourth State of the Union address before Congress on February 12. Watch CNN.com Live for all your political coverage. 11:00 am ET - Gun violence roundtable - The Obama administration takes its gun policy message on the road, as Vice President Biden and others lead a roundtable discussion on gun violence in Richmond, Virginia. Iraqi soldiers opened fire today on Sunni anti-government protesters demanding the Shiite prime minister step down, health officials said. At least five people were killed and 25 wounded, according to the provincial health officials, in the shootings in Falluja in the western Anbar province, a Sunni stronghold where protesters have been denouncing what they call second-class treatment by the government. The protest, dubbed "Friday of No Retreat," by organizers is the latest in a series held in predominantly Sunni regions of Iraq. They have been countered by mostly Shiite, pro-government demonstrations, raising fears that the sectarian division could translate to violence in the streets. 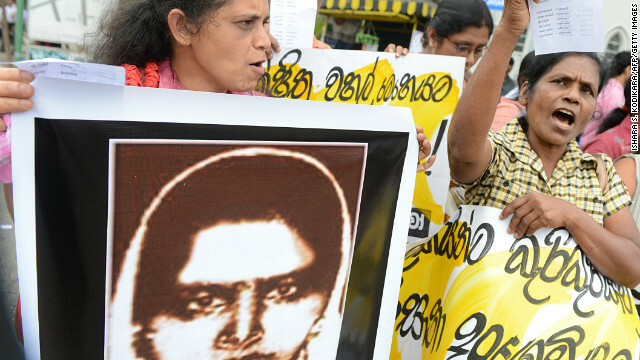 Sri Lanka will limit the amount of women that go to Saudi Arabia to work as housemaids as outrage continues over Saudi Arabia's beheading of a Sri Lankan teen. Officials this week raised the minimum age for female domestic workers so that no women under the age of 25 would be allowed to go to Saudi Arabia to work as a maid, said Keheliya Rambukwella, a government spokesman. The National Weather Service forecasters urged caution early today as they warned "bitterly cold conditions" were expected to continue across much of the Midwest, Mid-Atlantic and Northeast into the weekend. Exposure to subfreezing temperatures has left at least three people dead in Wisconsin, Minnesota and Illinois, according to authorities. A suicide car bomb blasted through two homes in Afghanistan Friday morning killing five people and wounding 15 others, authorities said. The Taliban claimed responsibility for the attack in Kapisa province, saying the terror organization was trying to target U.S. troops, said Mehrabuddin Safi, the governor of the eastern province. No troops were killed or wounded, only civilians, Safi said. In its latest bout of hostile rhetoric, North Korea on Friday warned of the possibility of "strong physical countermeasures" against South Korea in relation to tougher sanctions imposed this week by the United Nations. The threat against South Korea came a day after the North said it would carry out a new nuclear test and more rocket launches as part of a new phase of confrontation with the United States. The statement Friday from North Korea's Committee for Peaceful Reunification of the Fatherland said it would take action against South Korea if it "takes a direct part" in the U.N. sanctions.